For the seventh year in a row, the 65,000 congressionally mandated cap reached within the first few days. 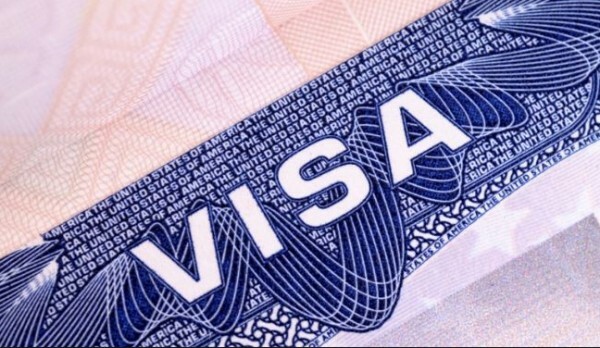 The United States Citizens and Immigration Services has received enough H-1B petitions projected as needed for the congressionally-mandated 65,000 visas under the regular cap for fiscal year 2020, the agency said on Friday. USCIS will now determine if it has received a sufficient number of petitions to meet the 20,000 H-1B visas under the US advanced degree exemption category, known as the master’s cap. The agency began accepting petitions for the fiscal year 2020 on Monday, April 1. This is the seventh year in row that the cap was reached within the first week. Filing fees for all unselected petitions will be returned, USCIS said in a press release. However, it will not refund the filing fees of employers who filed multiple or duplicative H-1B petitions. The agency said it continue to accept petitions that are not exempt under the cap, including the petitions filed for current H-1B employees who have been counted against the cap in the previous years. Petitions to allow current H-1B workers to work for a second employer. Ever since President Trump began his campaign for presidency in 2015, the H-1B issue has attracted a lot of negative headlines. Since Trump entered the White House in January 2017, his administration has cracked down on H-1B visas in a number of ways. Yet, despite the backlash, as in previous years, employers — especially in the tech sector — continue to rely on H-1B for staffing needs. Vishal Ghadia, who works with the Legal Process Outsourcing company, had told the American Bazaar last month that the cap would be reached within days. He cited the red-hot economy, especially in the tech sector, as one of the reasons. “Employers have hard time finding employees in the technology sector and other specialty occupations which would lead to more H1-B applicants,” Ghadia said. In a column on the American Bazaar on Friday, Indian American writer Ignatius Chithelen, author of “Passage from India to America: Billionaire Engineers, Extremist Politics & Advantage to Canada & China, wrote that because of the crackdown on H-1B many Indian professionals in the technology sector are moving to Canada. No matter what Trump does, Indians will never stop flooding the US!